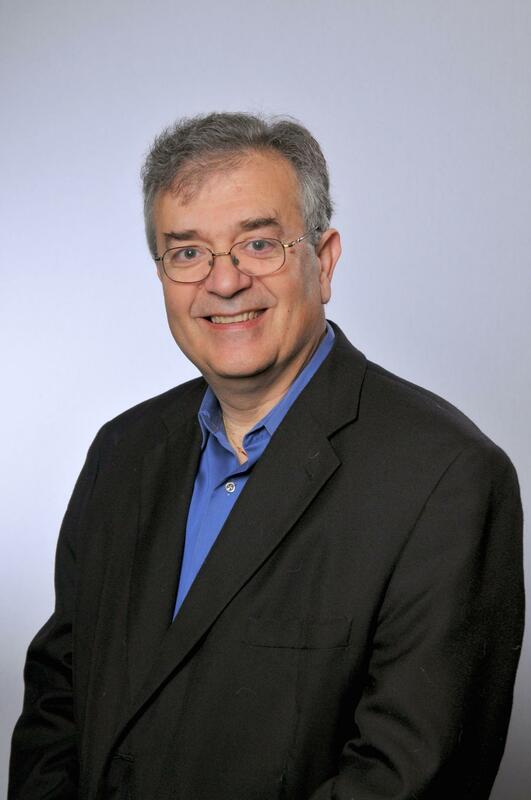 Northwestern University's Mercouri G. Kanatzidis has received the prestigious 2016 Eric and Sheila Samson Prime Minister's Prize for Innovation in Alternative Fuels for Transportation, according to an announcement by Israel's Prime Minister Benjamin Netanyahu. Totaling $1 million, the Samson Prize is the world's largest monetary prize awarded in the field of alternative fuels. Kanatzidis, an inorganic chemist, equally shares the $1 million prize with Gregory Stephanopoulos, a chemical engineer at the Massachusetts Institute of Technology. The two researchers are being honored for their innovative scientific contributions to alternative fuel development. Kanatzidis' citation notes his "seminal contributions in the design of nanostructured thermoelectric materials, which convert heat to electricity." Kanatzidis, a Charles E. and Emma H. Morrison Professor of Chemistry in the Weinberg College of Arts and Sciences, received the unexpected news Oct. 5 while attending a press conference for fellow Northwestern chemist Sir Fraser Stoddart, who had received the 2016 Nobel Prize in Chemistry that day. "I was speechless when I heard the news from Israel," Kanatzidis said. "Some people have to go to Stockholm, and I have to go to Tel Aviv. I am very ok with that." Prime Minister Netanyahu will present the Samson Prize to Kanatzidis and Stephanopoulos Nov. 2 at the International Fuel Choices Summit in Tel Aviv. "This award recognizes all of our thermoelectric research during the last 20 years — work with the goals of reducing the use of fossil fuels in vehicles and other kinds of applications," said Kanatzidis, also a senior chemist at Argonne National Laboratory. Thermoelectrics are semiconductors that convert waste heat into electricity. By harvesting waste heat, thermoelectric materials can save energy in many thermal processes — including in automobiles — significantly increasing vehicle mileage and reducing carbon dioxide emissions. Kanatzidis' research has contributed to a deeper fundamental understanding of the thermoelectric process and opened paths to further breakthroughs. Kanatzidis and Stephanopoulos were selected by a committee of international experts, who submitted their recommendation to a board of trustees, headed by former Technion president, Professor Yitzhak Apeloig. This is the fourth time the Samson Prize has been awarded by the Prime Minister's Office, the Ministry of Science, Technology and Space, and Keren Hayesod, the official fundraising organization for Israel.